Despite common misconceptions surrounding uPVC windows installed during the 1980’s, their modern equivalent has since come on leaps and bounds, resulting in an option that is more than viable for the 21st century home. uPVC has now become an universally used home improvement material, with A-Rated Home Improvements evolving with it. 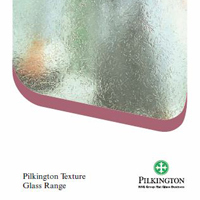 Available in 65mm and 70mm front to back thicknesses to exceed all current standards and suit a variety of different applications, all of these windows come with a lifetime guarantee for added peace of mind and boast a bevelled angle to offer enhanced aesthetics. Although the general appeal of uPVC windows has improved thanks to exceptional performance levels, the favourable affordability has since stayed exactly the same. 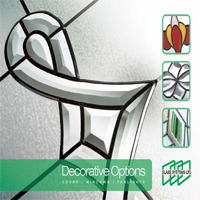 When compared to aluminium or traditional timber materials, uPVC still remains the least expensive choice, being great value for how versatile the overall product is. Our uPVC windows all make use of a 5 chambered frame profile which more easily is able to retain heat and therefor enhance performance. 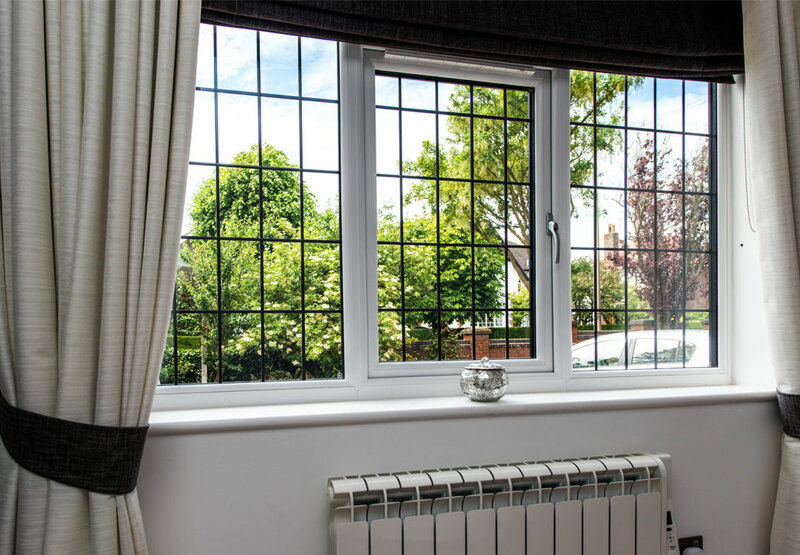 As with all of our improvement products, our uPVC windows are installed to achieve an A-energy rating in order to exceed the necessary WER (Window Energy Rating). Better insulation simply means reduced heating bills also. 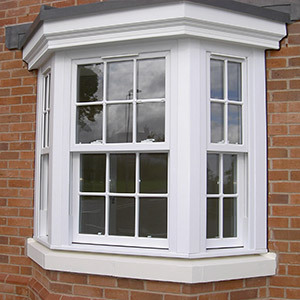 All uPVC windows are of course available in the conventional white tone that’s often chosen due to its ability to seamlessly merge with any style of home, yet many more finishes including Mahogany, Rosewood and Golden Oak are available and can be applied on one or both sides of the uPVC profile. It’s impossible to deny uPVC’s much appreciated ability to “set and forget”, meaning that once your new uPVC windows are installed they will never need a great deal of looking after. In the rare occurrence that they should become dirtied, a simple wipe down with a cloth will do just the trick to have the profile looking just as fresh as the day they were installed.